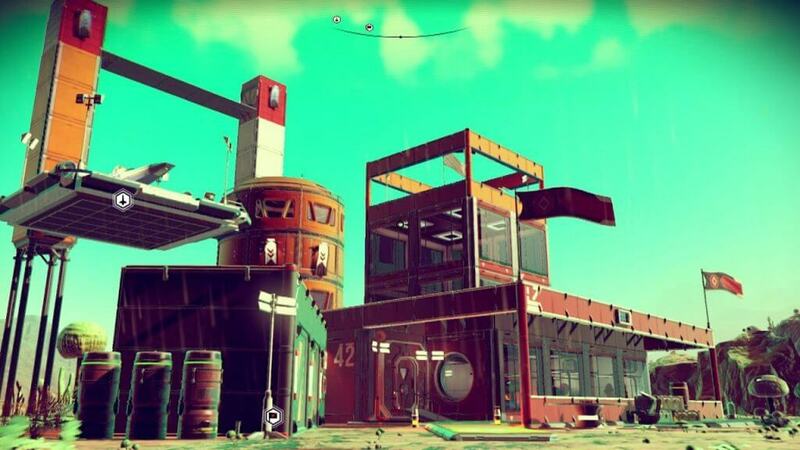 When Hello Games first announced their project No Man’s Sky, everyone was excited. We were promised a huge scope project enabling us to explore the virtual universe. And while the first few days after launch in 2016 was fairly successful, things went south for Hello Games quick enough. Thousands of players who bought No Man’s Sky started to notice countless things that weren’t in the game that was previously promised. They called Hello Games liers and marked No Man’s Sky as one of the biggest disappointments in gaming history. You can’t blame them – No Man’s Sky was an average game at best. However, the game was a commercial success. Many studios would’ve taken this as a victory and moved on to the next project learning from the past mistakes. Not Hello Games. 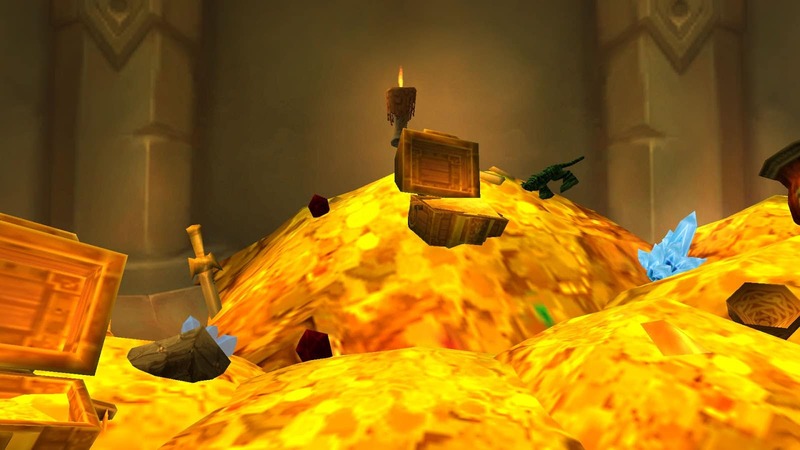 The developer invested a lot of resources in fixing the game which might never get a chance to make a second impression. But trust me on this – No Man’s Sky today is finally the game we were waiting in 2016. No Man’s Sky path to redemption began in 2016 November when developers released their first big patch for the game called “The Foundation Update”. While it didn’t fix the entire game, the update brought some quality content, finally allowing players to claim worlds and build their bases. 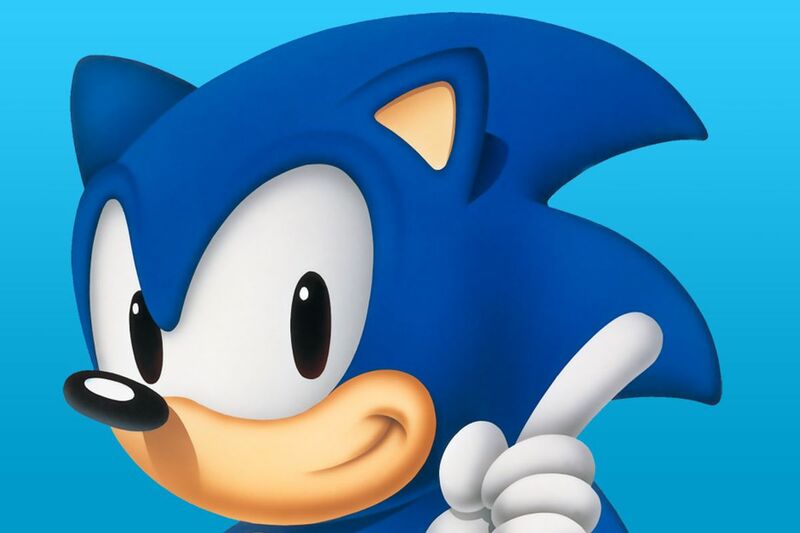 It also introduced two fresh game modes – Survival and Creative. However, “The Foundation Update” wasn’t enough to change the minds of disappointed players so, in March 2017, Hello Games introduced their second large-scale update called “The Path Finder”. The main idea behind this update was long awaited multiplayer feature allowing players to share their planetary bases. “The Path Finder” also brought tons of new models, vehicle types and other features. Only two months after “The Path Finder” launched, Hello Games didn’t feel like stopping and dropped another major content addition called “The Atlas Rises”. This update introduced a story content that took approximately 30 hours to complete and added a new game mode where up to 16 players could explore the universe together. 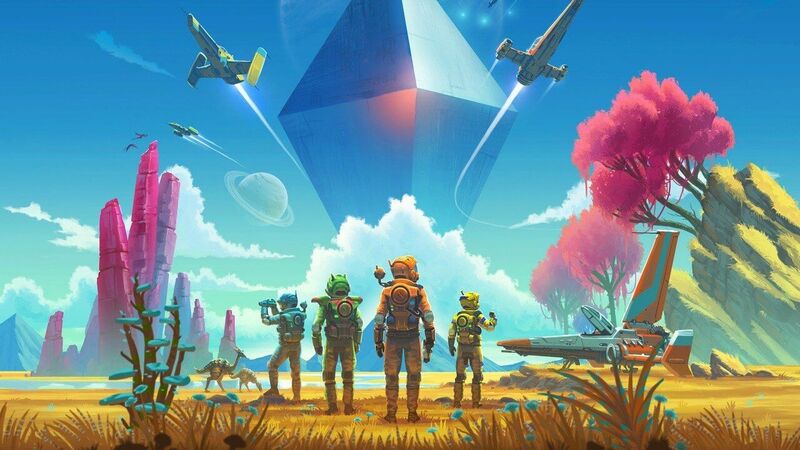 To final things out, developers released the current version of the game in July 2018, titled “No Man’s Sky Next”. And with this chunk of content Hello Games path to redemption was complete. 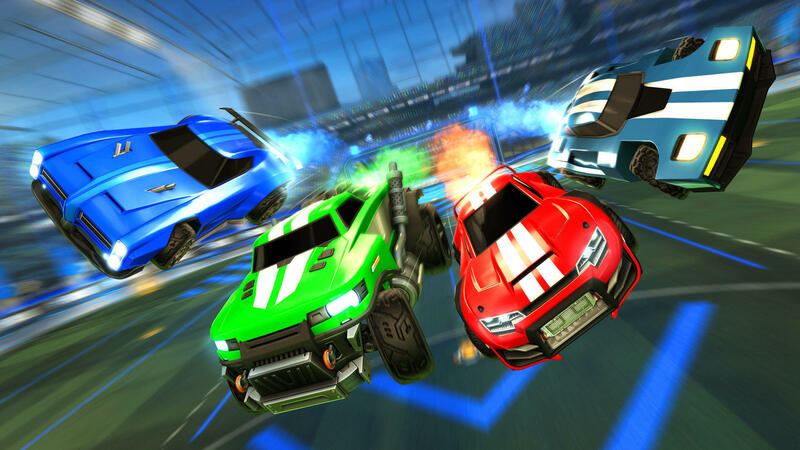 The update finally made the game look like something we were promised long ago – every feature we were missing in 2016 is now in the game. Also, Hello Games took another step further overhauling the graphics and adding some other cool features. 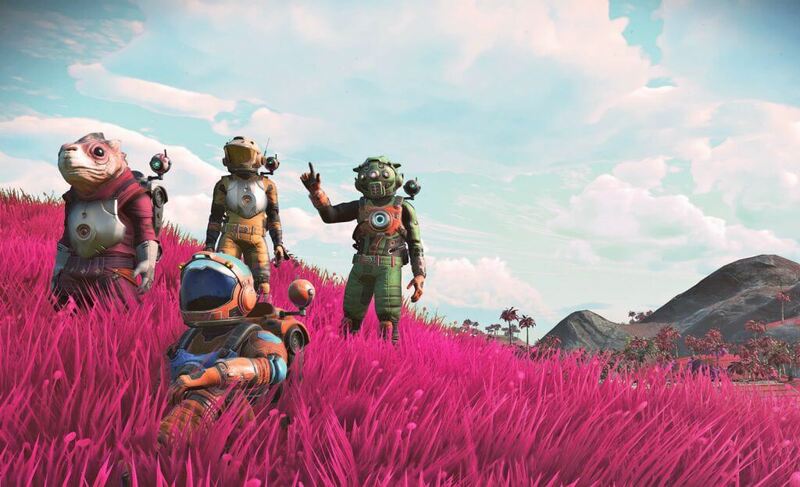 Some players came back to the game and found it fascinating again, hailing No Man’s Sky as the greatest redemption story in gaming history. We can’t really argue with that because the game changed dramatically over the years. However, most of the initial players who tried the game back in 2016 won’t go near it and we can’t really blame them. Hello Games betrayed their trust but worked hard to redeem themselves. And in our minds, they have redeemed. If you’ve never played No Man’s Sky, we really recommend checking it out. If you did play it in the past – give it another chance. You won’t regret it.